i am mdmanna. i am social media expert. my experience in 5 years. my service guarantee. 24 hours delivery guarantee. 3. 100% money back guarantee . 4. if you have questions please contact me and I will respond with 1-3 hours of your message. 6. 100% safe and guaranteed. 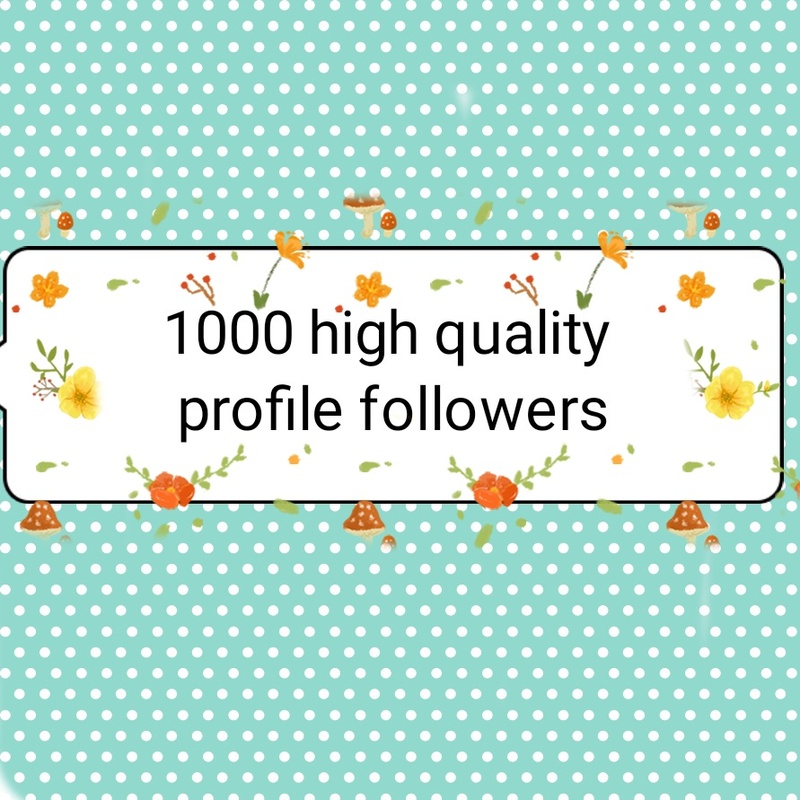 1000+ high quality profile followers non drop is ranked 5 out of 5. Based on 6 user reviews.